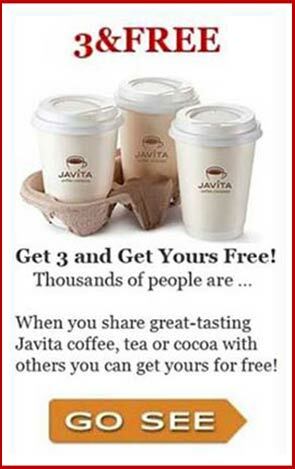 Monday’s Go To Work Humor & Javita’s Sample Pack offer ends soon! If something like this has happened to you … it’s called a clue! coffees, tea and/or cocoa WITH benefits! Why ADD nutritional benefits to your morning drink? …because people who feel better, do better! 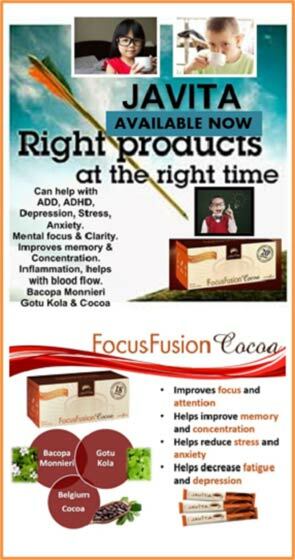 In today’s fast-paced, high-tech ADD/ADHD WORLD, time, energy, focus and attention experiences are close to home for both of us but now with Javita, I have been able to reduce LBs, my Estrogen medication and herbal supplementation by 2/3′s, and Craig has been able to reduce his antidepressant med by 2/3′s and dropped 30LBs. 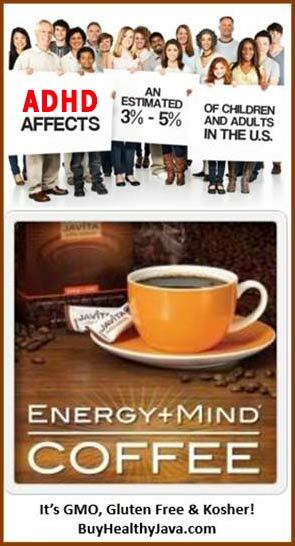 We are both enJOYing balanced energy while being able to remain focused with calm minds all day long. 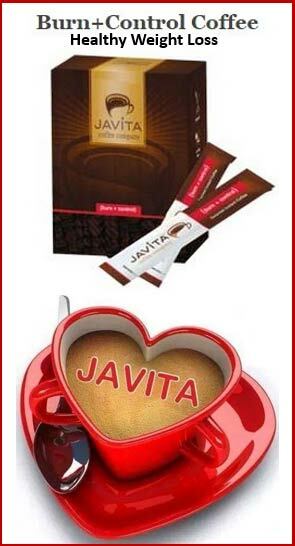 And the very best way to taste test Javita is to invest in our Sample Pack. You can simply order our Sample Pack (for only $35 plus S&H) without having to become a member first and get your 30% SAVINGS (retail is $45). LIMITED TIME OFFER ENDS Wednesday DECEMBER 31! PS … Got grown kids? You can order for them too.